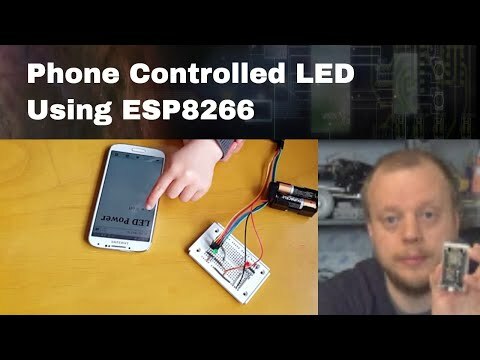 I’ve been learning to do stuff with the esp8266 in the past month or so, and I’ve finally got all the video from it uploaded. In the video series for this, I take the 8266 on the esp-01 board, and get it flashed with Lua/NodeMCU firmware, and then use this to serve a web page that controls an LED - a web connected lamp. 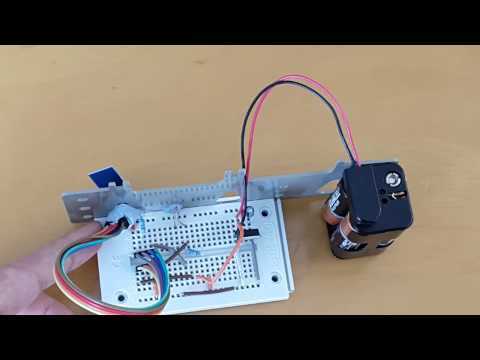 It is a simple example that can be used as a starting point for many internet connected (internet of things/IoT) gadgets. 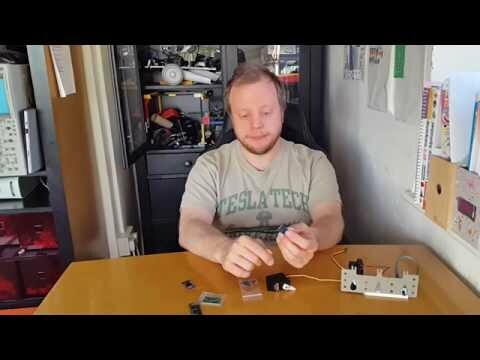 If you’ve not been following my video series, you will want to know what the esp 8266 is. This video introduces what the 8266 is, and why I love this device. Yes - I get pretty excited about geeky stuff like this. What is the esp8266 and why am I excited about it? 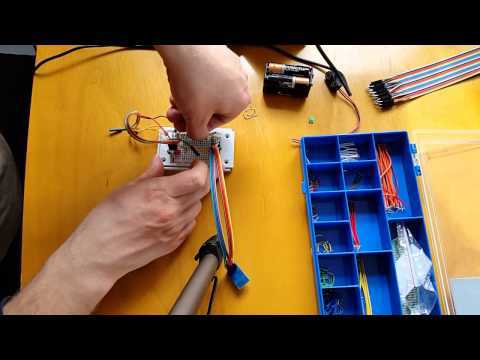 In short - it is a very cheap wifi connected microcontroller - a device you can attach your own sensors, and outputs to, and then write code for. Getting it to talk to me at all and powering it was an initial problem, which I’ve covered in my previous blog post here Powering the Esp8266. I also put the Lua/NodeMCU firmware on the 8266 in the last video segment there. Once it was powered, I put an LED on the board and got some code to make it flash running. This was a fairly simple circuit, based upon the circuit made for the previous segment with the power supply, but with the serial moved to a more convenient place on the breadboard. The real awesome fun was having this controllable via the web.